Jamie Brenner grew up in suburban Philadelphia, where her regular Saturday routine of brunch and a visit to the local bookstore with her father lead to a lifelong love of reading. 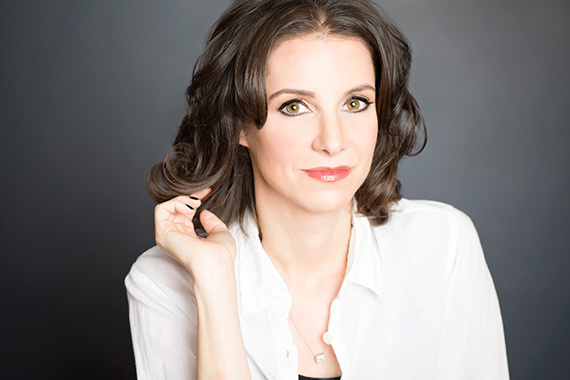 After studying literature at George Washington University in Washington, D.C., Jamie set out for New York City where she started her career at HarperCollins Publishers, then later Barnes&Noble.com and Vogue.com before returning to books as a literary agent. 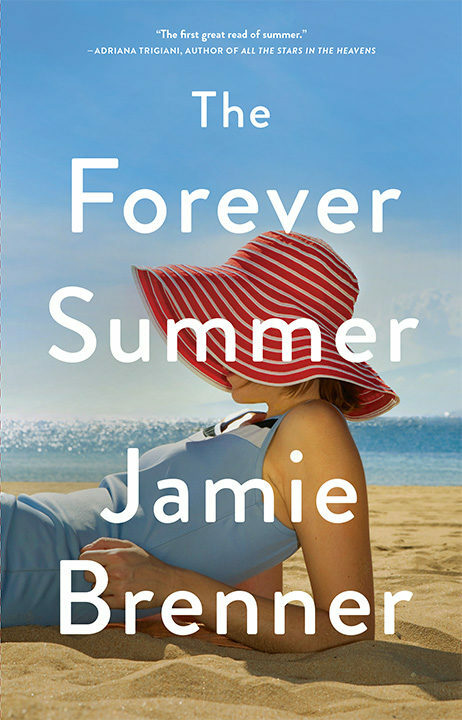 Now a full-time writer, her next novel, The Forever Summer, is coming April 2017 from Little, Brown. Jamie still lives in New York with her husband and children, whom she takes to the bookstore every chance she gets. 1. In the beginning of The Forever Summer, Marin feels her life is falling apart and looks for escape in a spontaneous road trip with her mother and half-sister. Is it sometimes okay to escape your problems? How did Marin’s decision to run away shape her family by the end of the summer? 2. What role does truth versus secrets play in this story? Is the truth always better, or does it depend on the circumstance? Is it understandable that Blythe kept the truth from her daughter? 3. In what ways does the intimate, seaside Provincetown shape the family reunion? How might the story have been different in another setting? 4. Would Blythe’s marriage to Kip have been better or worse if she hadn’t met Nick Cabral? If her transgression did ultimately save her marriage, does the ends justify the means? 5. Blythe loves gardening because “there is a solution for everything.” Over the course of the summer, the women find solutions to life’s challenges. What are some examples of their resiliency? 6. Amelia takes great pride in her Portuguese cooking, telling Rachel that food connects us to the past. What role does food play in this story? In families in general? 7. Amelia’s daughter is threatened by the arrival of new family members, particularly when it comes to the future of the ancestral home. Does she have a right to feel this way? 8. Forgiveness is a major theme in The Forever Summer. Does Blythe deserve Marin’s forgiveness? Her husband’s? Does Amelia deserve her daughter’s forgiveness? 9. Was Kelly’s decision at the end selfish or selfless? 10. Considering the increasing popularity of DNA testing and non-traditional family relationships, what does The Forever Summer say about the families we make versus the biological relations we are born with? Is nature or nurture more important? And what does it mean to be a family (a parent, a sibling, or grandparent) in this evolving definition of family?